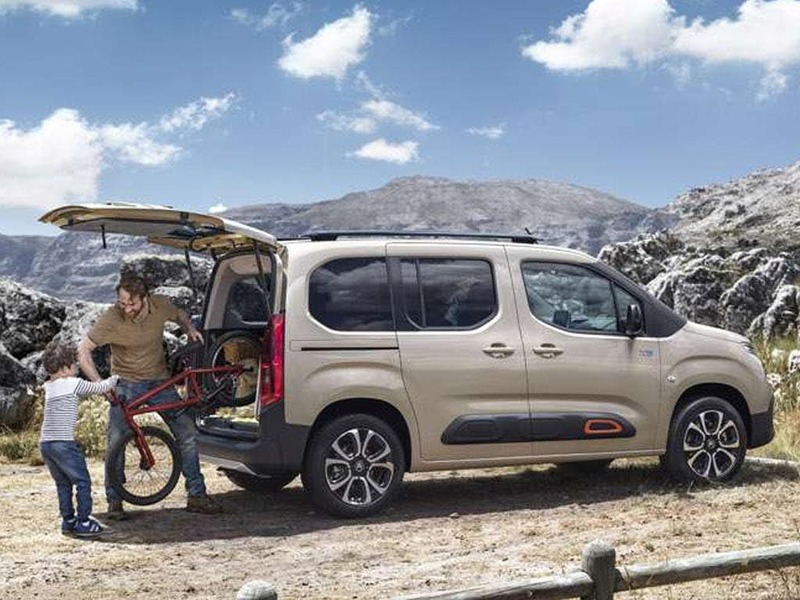 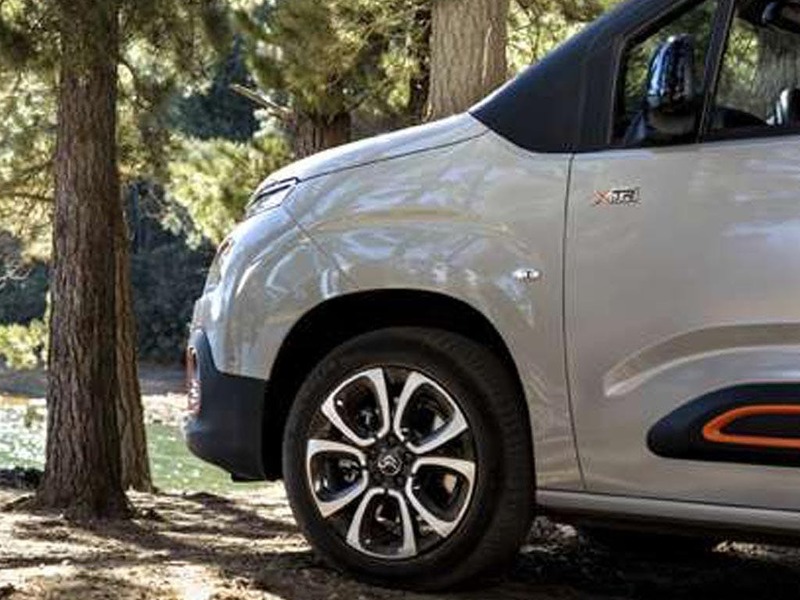 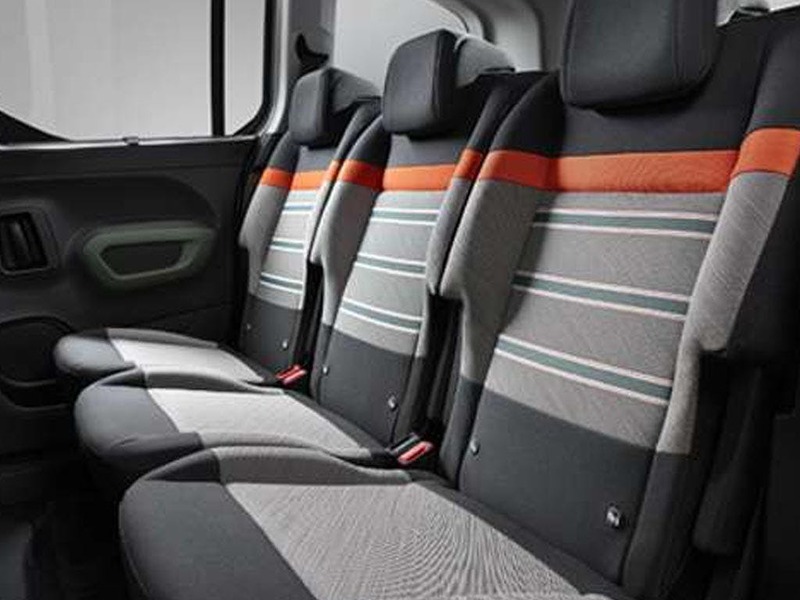 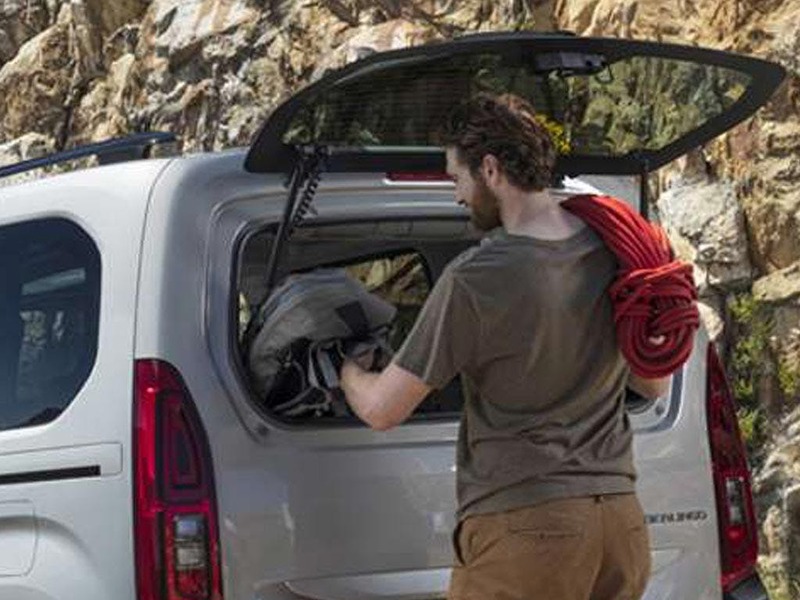 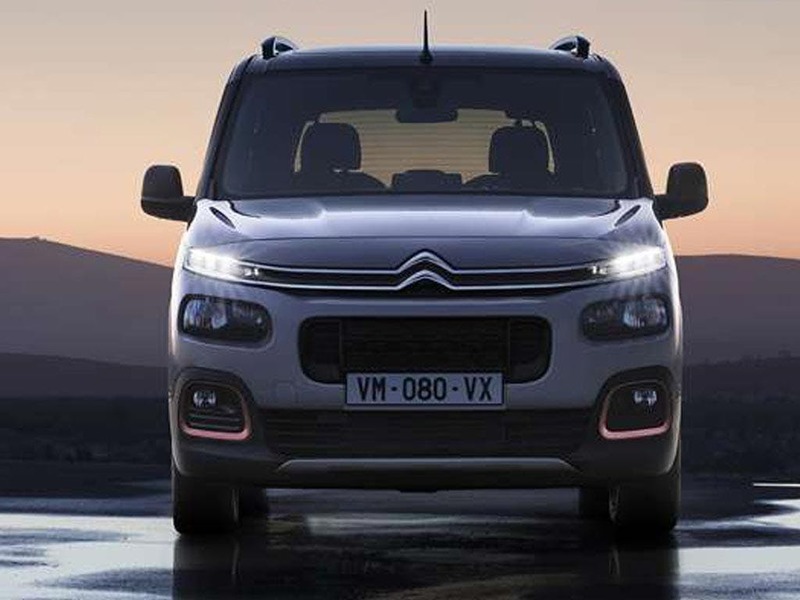 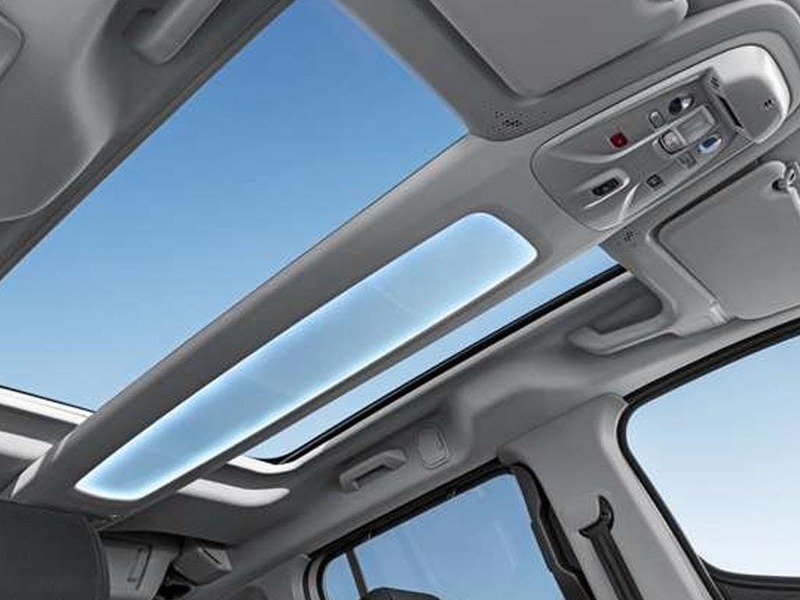 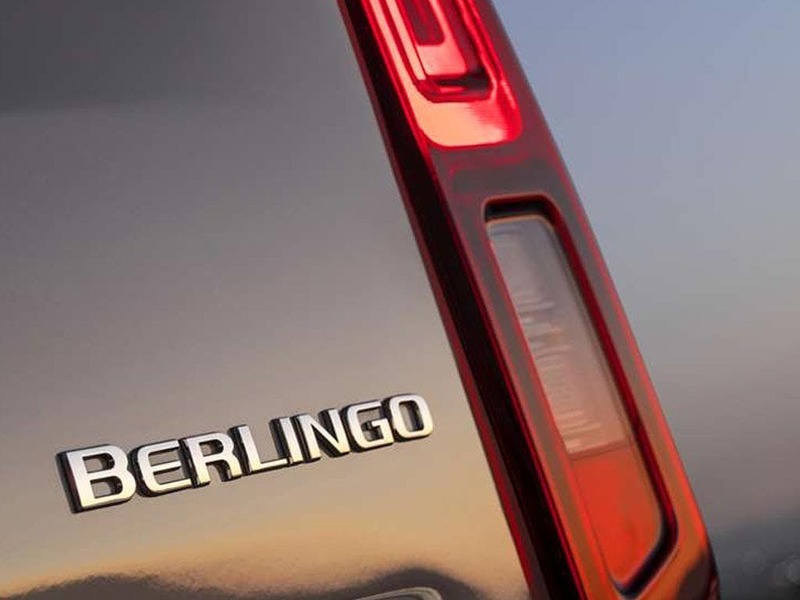 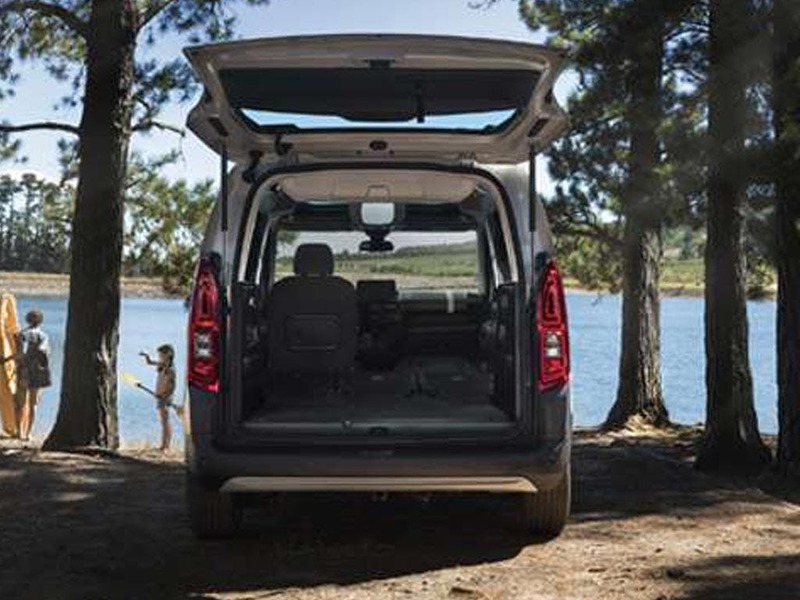 Discover the Citroen New Berlingo and the two models in the range. 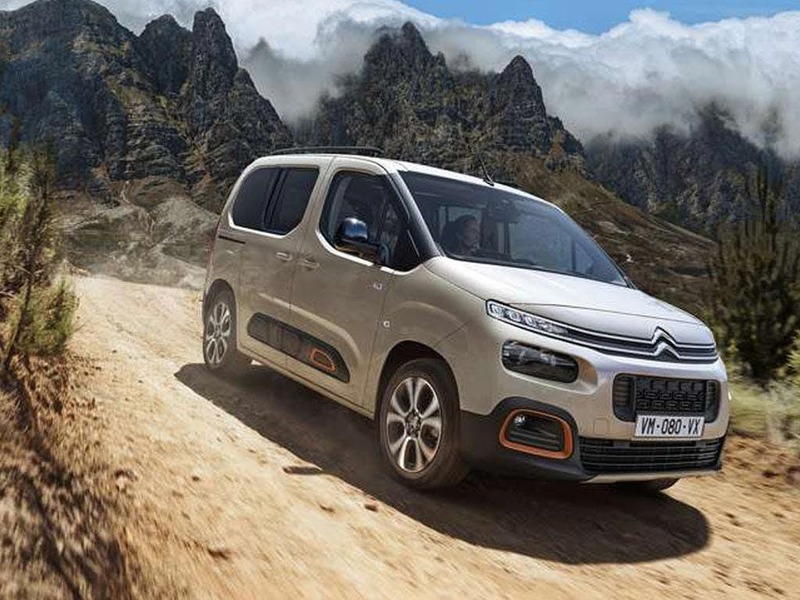 Available in diesel and petrol engines with automatic and manual transmissions, it is capable of returning fuel efficiency figures of 68.9mpg combined (1.5 Bluehdi Feel M 75) and CO2 figures of 108g/km (1.5 Bluehdi Feel M 75). 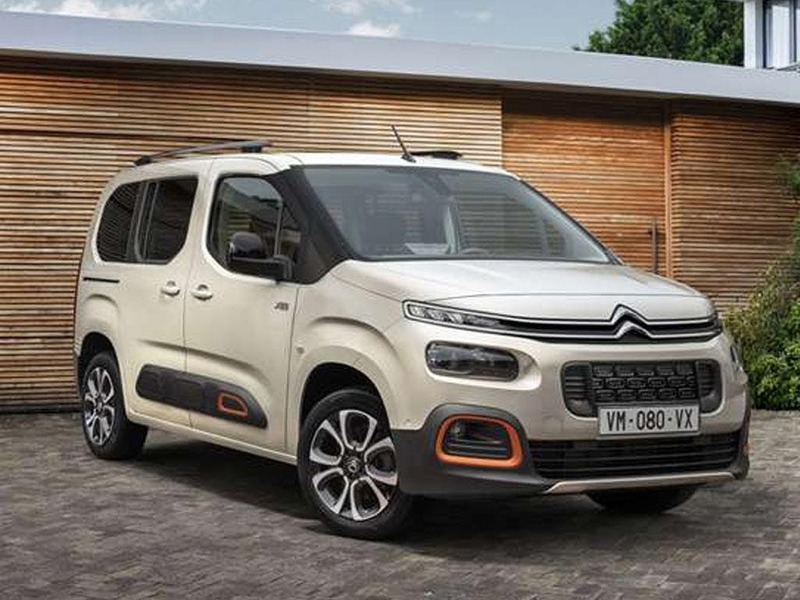 The Citroen Berlingo New scored 4 for overall safety with EuroNCAP.